The Davis method for the correction of AD(H)D is described in detail in the book ‘The Gift of Learning‘, by Ron Davis. Davis Facilitators use several mental focusing techniques, including Davis® Orientation Counselling, Davis Alignment and Davis Auditory Orientation, to enable clients to exercise control over their perceptions and mental focus. Dial-setting is a technique used to enable clients to become aware of their own energy level, and to develop sensitivity to the energy levels of others around them. With this tool, clients can develop the ability to regulate their own energy levels so that they are appropriate to different settings. 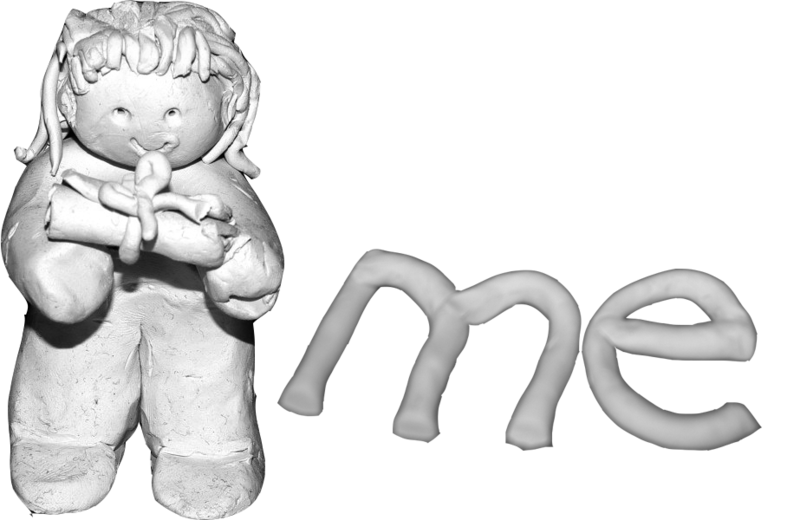 Davis providers also use clay modelling to explore concepts such as ‘self’, ‘change’, ‘consequence’, ‘time’, ‘sequence’, and ‘order/disorder’, to help their clients to manage their own behaviour and understand its impact on others. Licensed Davis Facilitators will not usually work with clients taking medication commonly prescribed for ADHD, such as Ritalin, Strattera, or Concerta. This is because those medications generally interfere with the individual’s ability to learn and to apply the mental focusing techniques that are integral to the Davis program.